Messages for OS X is a mess. I don’t care who you ask inside Apple or out, they know it’s jacked up. 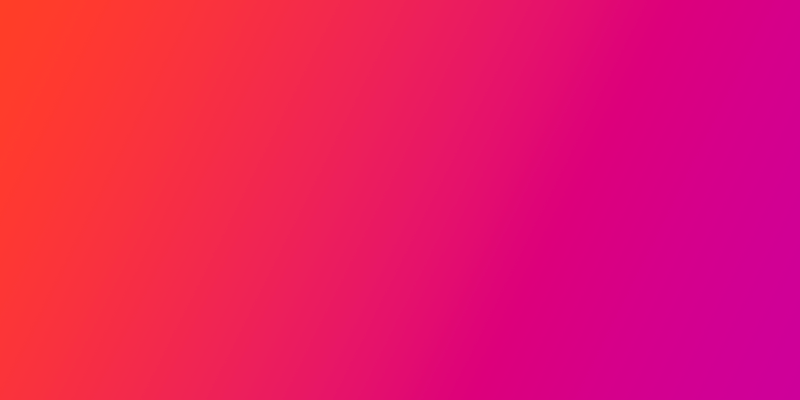 I have no idea when Apple will get around to fixing it, but I do know that it’s still a tool I have to suffer through using every day so I’d like it to be better now. That’s what the small but useful app Chatology is all about. It’s not a chat client itself, instead it’s a search tool that allows you to surface relevant text, images and links in your iChat, Jabber, iMessage and AOL chat logs. The premise sounds simple, and it is, but it’s also incredibly useful for someone whose workflow centers around text conversations with people for stories. The app is a standard Mac window affair, with three columns. The left column displays conversations as IDs, the middle shows you when the conversation took place including the last message and date (and an indicator of how long ago that was). The right column is all about your conversations, broken down by text, images or links. I’m not reproducing my conversations here for embarrassment and privacy reasons, but just imagine endless rivers of gifs. And trust me that Chatology is very effective at surfacing the stuff that you’re trying to find. Whether that’s an image that you sent over Messages, a link that you shared with a friend or just the right turn of phrase that you can’t quite replicate, Chatology will surface it. Aside from filters by today, 7 days, 30 days or the last year, there are just a couple of other controls. You can share the link out as a chat archive, find the folders that your logs reside in or delete a conversation entirely. The current search experience in Messages is an exercise in futility and frustration, with every result given equal importance no matter what kind of content you’re looking for or how old it is. Chatology remedies that in a swoop. Simmons says that the announcements about Messages getting more features in OS X Mavericks will only make Chatology more relevant. 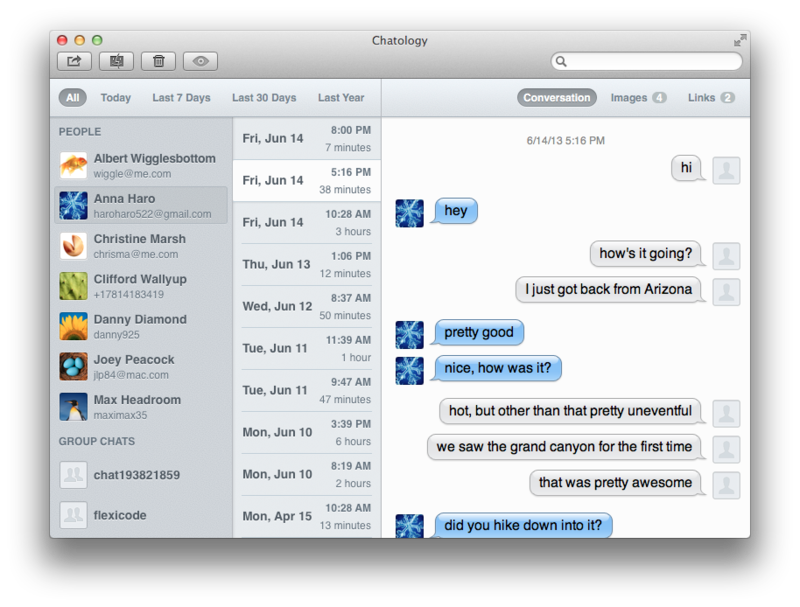 But if you use Messages as much as I do and find yourself searching it every day, you’re in for a treat with Chatology. 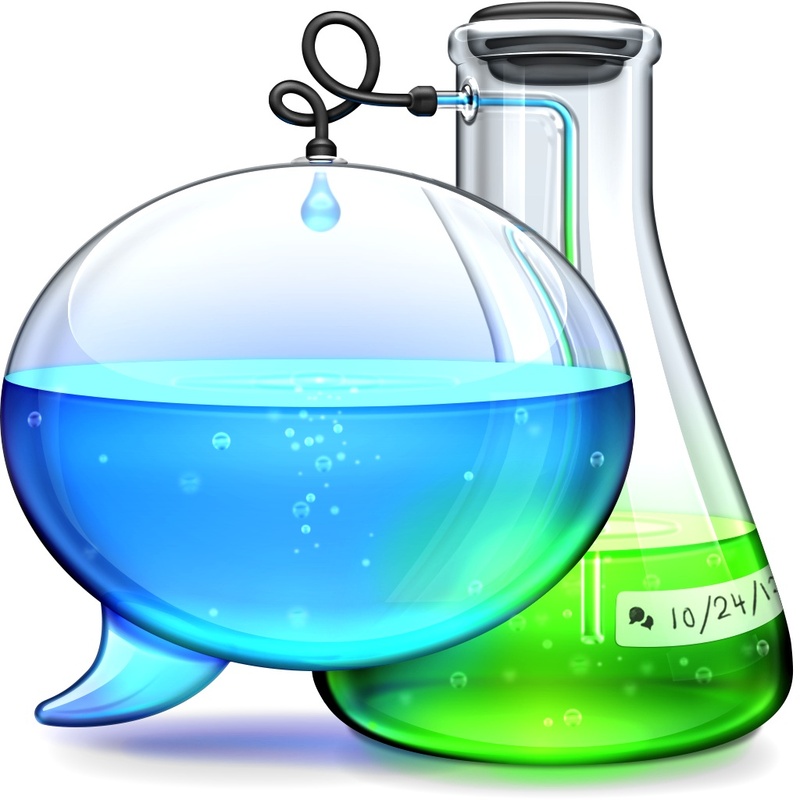 Heck, it’s almost worth it for the gorgeous chemistry themed icon by David Lanham alone. 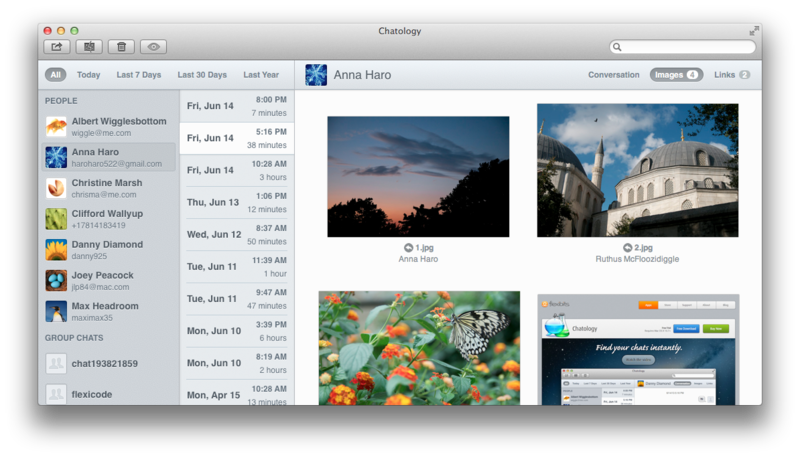 Chatology is $19.99 on Flexibits’ site only, not the Mac App Store.